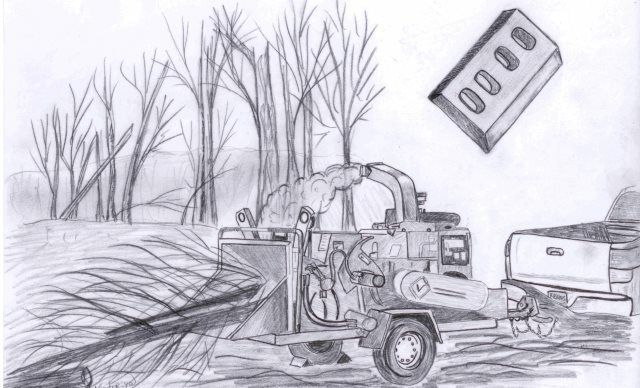 Wood chippers reduce wood, after which the chips can be used for other purposes. It is therefore very important machines in the forestry, municipalities and provinces, but also for the recycling industry. Harvested wood is fed through the wood chippers, and knives chip the wood into particles of 1 to 4 centimeters. These knives must be sharp, strong and durable. Wood commits a major attack on the blades, so they must be replaced regularly. ATWT has an unequaled knives range, ready for any job. It is possible to supply a fitting knife for each machine. Are your knives out in the table below? Please contact us so we can start sourcing the right knives for you!